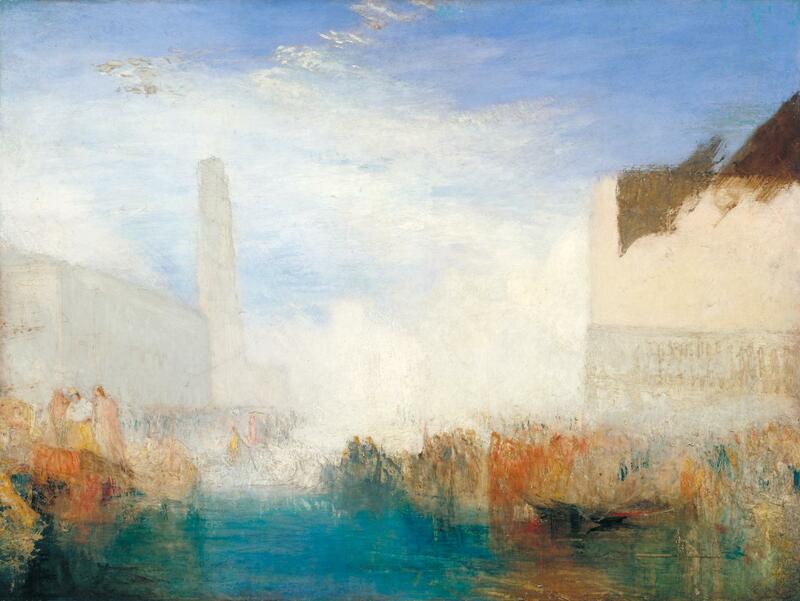 To accompany our exhibition of paintings by J M W Turner, curator and art historian Amy Concannon explores Turner’s affection for Venice. The talk is part of the Friends of Brantwood study day, however a limited number of tickets will be available to the public. Tickets £7 per person ticket price includes tea/coffee and biscuits on arrival. Advance booking required. Talk starts at 10.00am, doors open at 9.30am. Free Enntry to RGS-IGB Members.